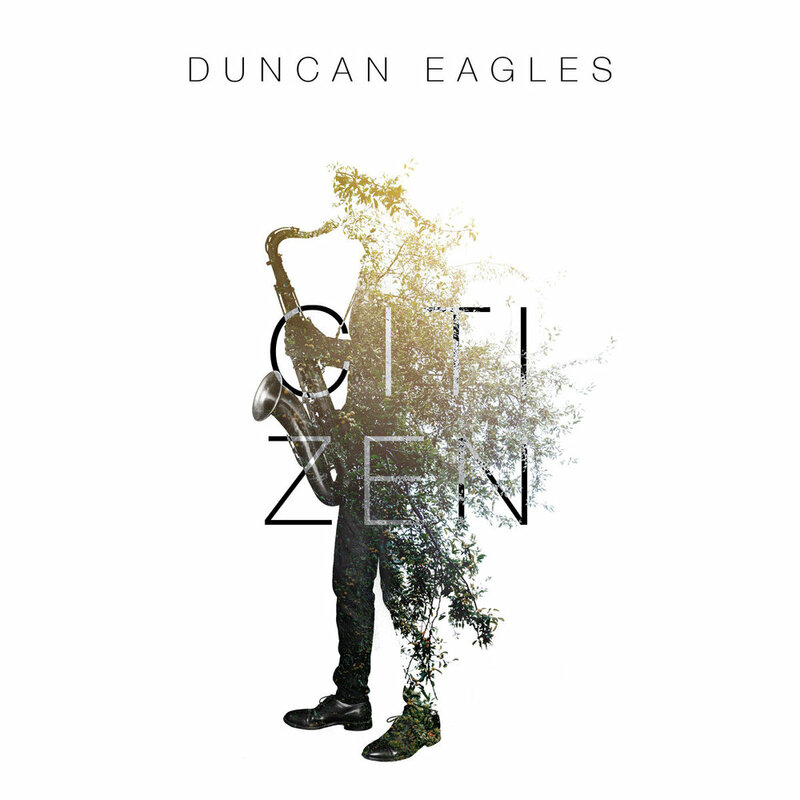 Duncan began his musical journey on the piano studying classical music before picking up the saxophone aged 16. He quickly began performing around London and went on to study at Trinity College of Music. Composing is something that Duncan was drawn towards very early on so he formed his first band made up of like minded musicians that he met from being active on the south west London music scene. The band secured a Monday night residency that is still going today which provided a platform to find and develop his musical voice. This group went on to release four albums to much critical acclaim and opened up the opportunity to perform at venues and festivals all over the world including tours to China, Europe, Canada and the USA. Now with his fifth studio album and debut as a leader, this latest statement reflects on the experiences and atmospheres he has witnessed over the past few years on his travels around the globe. Recorded in Kent and mixed at London's Abbey Road studios the album features London based musicians David Preston – Guitar, Matt Robinson – Piano, Max Luthert – Bass and Dave Hamblett – Drums. Together they create a set of melodic, creative and highly personal music.